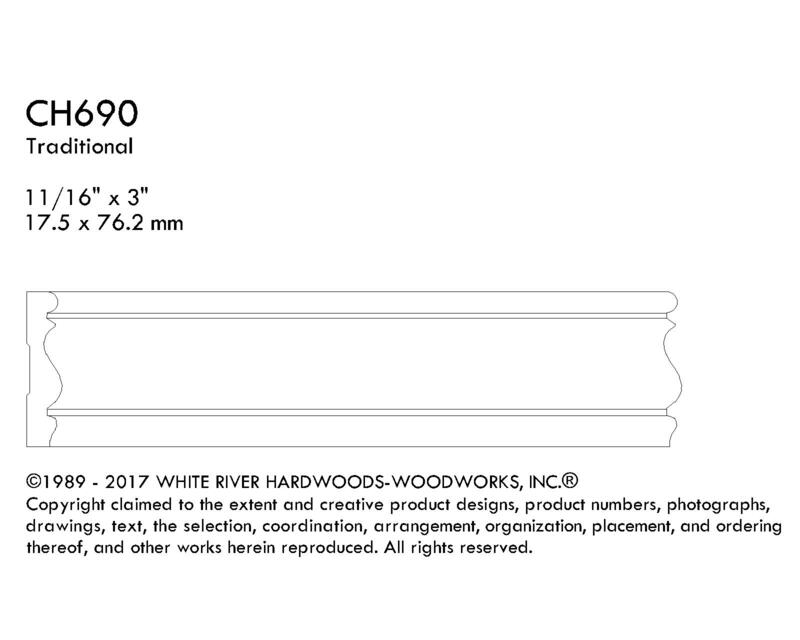 White River's chairrail and lineal mouldings add style to any room. Use these profiles as chairrials or casings. They can apply to walls or ceilings to form panels and be used in mantels, rangehoods, cabinetry, and bookcases. All profiles are in-stock in Poplar, ship unfinished and can stain or paint. Curved work available.